How do you facilitate the gifts of the Spirit in the Church? 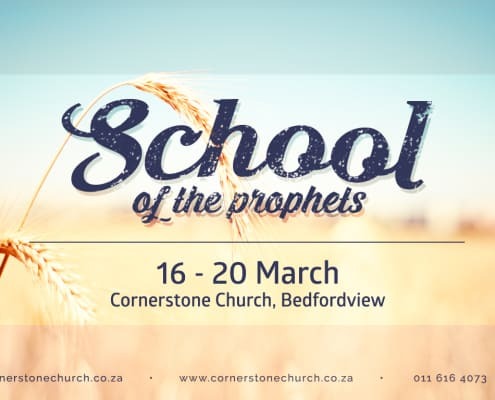 http://cornerstonechurch.co.za/wp-content/uploads/2015/02/SchoolOfTheProphets-2014.jpg 768 1280 Ryan http://cornerstonechurch.co.za/wp-content/uploads/2015/03/CCLogoLG.png Ryan2015-03-18 15:51:462018-11-22 13:25:48How do you facilitate the gifts of the Spirit in the Church? Where do you fit into the Prophetic? 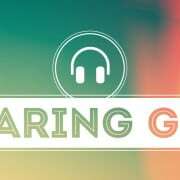 http://cornerstonechurch.co.za/wp-content/uploads/2015/02/SchoolOfTheProphets-2014.jpg 768 1280 Ryan http://cornerstonechurch.co.za/wp-content/uploads/2015/03/CCLogoLG.png Ryan2015-03-16 15:36:282018-11-22 13:21:58Where do you fit into the Prophetic? 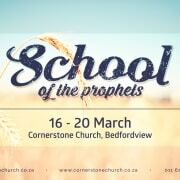 We had the privilege of hosting the NCMI School of the Prophets from 16 – 20 March at Bedfordview. We enjoyed five days of studying, exploring, and practicing prophecy. As God’s people we have been called to prophesy. But what does this mean? How does this work? How do we make sure that we are representing the heart of God? These questions, and more, were answered at this event. 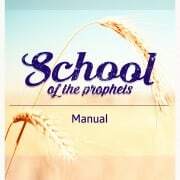 The manual has been adapted from the series of talks, available below. God fills the universe. Therefore when it comes to hearing His voice, the problem is with us and not Him – He is speaking all the time! 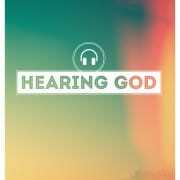 Hearing God is not difficult but we have complicated it in many ways. We either complicate it because we don’t like what He has to say and we want to do our own thing; or we complicate it with strange ideas on how God speaks, or strange doctrine we’ve picked up from various sources. 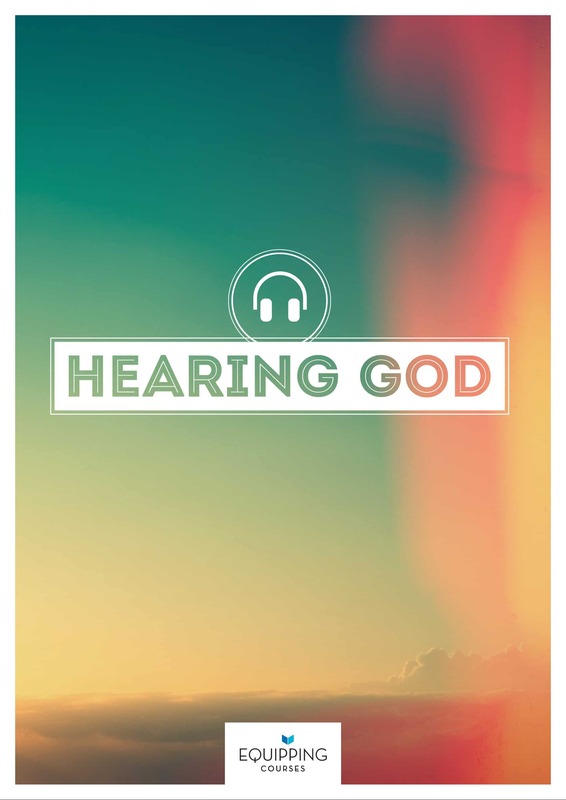 This short booklet aims to give some helpful, uncomplicated guidelines to hearing God’s voice.